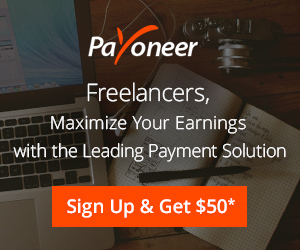 Home / Blogging / What Is Best blogging Platform, Blogger Or Wordpress ? 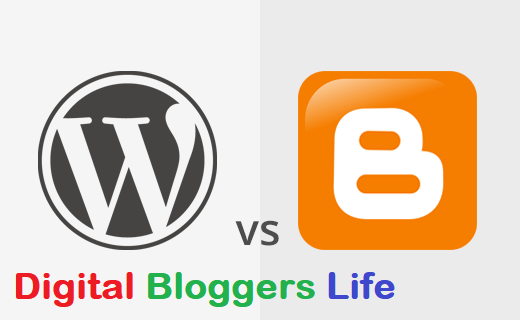 Today i will tell you about the difference between two mostly used blogging platform, wordpress and blogger, so lets begin..
Fist, i want to tell you both platforms are used for blogging, both are awesome and have great tools and techniques to manage your passion and do your favourite work called as blogging. 1. Blogger is free blogging platform but this is Google's Product, and managed and all service is provided by Google, And Wordpress is an Open source product, which is manage by many world wide users and community. 2. Blogger has limited facility and tools for managing your blog, but wordpress has more tools as compare than blogger to manage your blog. wordpress has many plugins to add more functionality in your blog. 3. Blogger has limited templates for its design but wordpress has thousands of free themes for better looking your blog. 4. In blogger it has very difficult to move your site in different platform, because there is a risk to lost your subscriber and seo services on blogger, but in wordpress its very easy to move in any platform. 5. Blogger has very reliable security features of google, but wordpress has open source and self hosted so it is quite secure as compare than blogger. 6. Blogger has limited support, it has very basic documentation and less known user's forum, but wordpress has a great active user forum and online support and documentation. 7. Blogger has at a risk all time because it is a google's product and google finish its few services like Google reader, paint etc. so its depend on google, that when they stopped the services of blogger, but wordpress is open source so it has great opportunity in future. 8. Blogger is very simple in use, no specific knowledge is required for blogger, but in wordpress there is a little bit Technical knowledge is required about HTML and CSS. If You are a Begginer then use Blogger and If you are a Intermediate or Expert Then Use Wordpress. 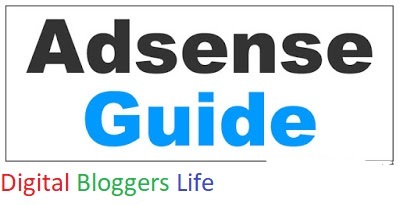 Now, I Think That You Know Very Well, Difference between Blogger And Wordpress. Thanks For Visit Digital Blogger Life.